If you’re into Internet Marketing at the moment, you’ll have realized that Social Media Marketing is absolutely huge and one of the best ways of utilizing Social Media is by using Video. Video Marketing in 2010 is without a doubt the most powerful ‘free’ marketing method available and the ‘quickest’ way to bring you results. If you’re not using video marketing at this point in time you’ll definitely get left behind. A great presentation from Susannah Fox on the Power of mobile internet. 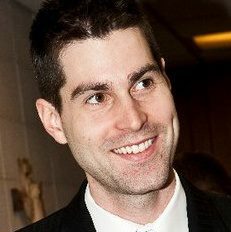 This was prepared for Mayo Transform 2010 : Thinking Differently About Health Care. To view detailed commentary and graphics used in her presentation Click Here. Web Marketing Today posted this video and I thought it was a good for 3 quit tips on paid ads. Remember if your going to pay for ads, Do them right! This was posted earlier today on Pete Bethune’s Facebook page. All in all it seems like this may be best summed up by the last quote i put on this page from Pete “The oceans need SSCS to be successful, but we also need them to be honest to the public that support them.” Maybe the oceans need them both! I’m sure its not the last we will hear from him or Sea Shepherd. Sea Shepherd released a statement via there website and is linked to below. I will keep you updated on future news. His words after the break. Blendtec has blended many things and done a great job with web video. So well in fact that they have increased there sales 700% and reminded people how good there blenders are. This video from Web Marketing Today talks about a few creative ideas in online video marketing. Marketing Over Coffee (click for full write up or other great podcasts) talks about some interesting things in this podcast that I think some of you might like. What does the new Google Instant mean for keyword marketing and SEO? John and Chris can tell you. They also go into some Email marketing and testing click threw rates. Are you getting everything you can out of your email lists? Can you get a better click threw percentage? Learn a little how to test to find out! Interesting note: Mobile search traffic has grown 50% in the first half of this year! 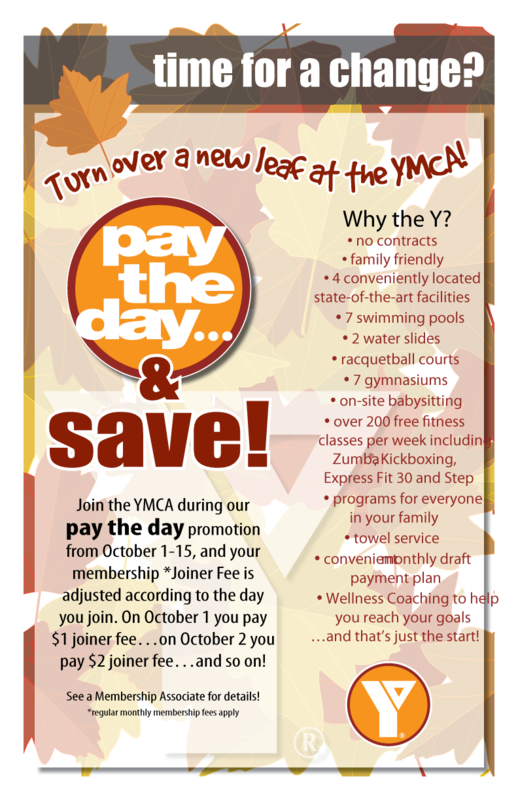 Join the YMCA during our pay the day promotion from October 1-15, and your membership Joiner Fee is adjusted according to the day you join. On October 1 you pay $1 Joiner Fee…on October 2 you pay $2 Joiner Fee…and so on. Join them now and pay the day! A few tips about mobile websites today. With so much internet traffic coming from phones these days and no stop to the mobile internet growth seen soon its a place every business must be. I also find most business don’t even know much about mobile websites. I have often ask if a customer has a mobile website and they look at me with confusion most of the time. Turns out they often use the internet on there phone but never even visit there own site to find out how it displays.